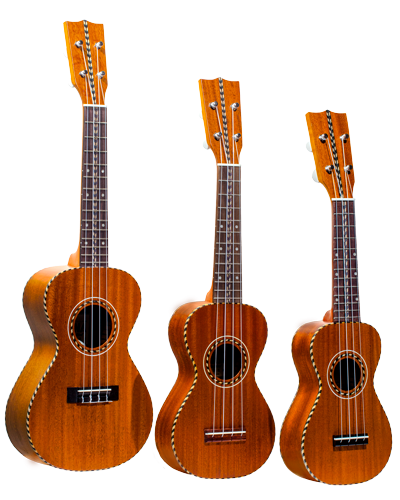 Tiny pineapple ukuleles in your collection? More likely than you think. What is the new Ohana Pequeno?